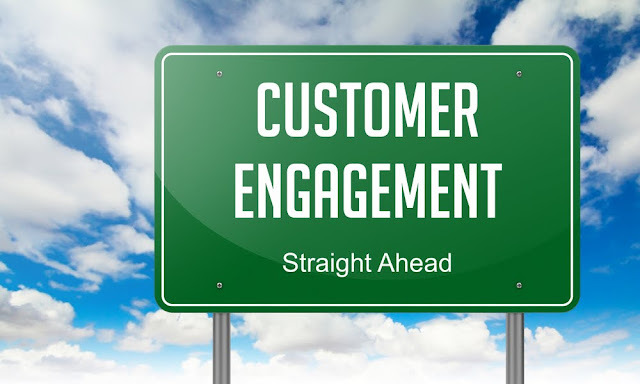 Having engaged customers is, of course, the holy grail for marketers. Some may argue that increasing sales would be the ultimate goal but I would argue back that the most engaged customers are the happier they are and in turn the more revenue will be generated. A recent global survey of 255 executives across a range of industries and functions from both the brand agency sides of the aisle conducted by Forbes Insights and sponsored by Oracle Marketing Cloud, identified four (4) keys to success in translating marketing visions into more engaged customers via a better relationship between brands and agencies. 1. Successfully mine all of the today’s rich sources of data. There is, of course, no shortage of data available. In this context, however, attribution is essential for understanding the effectiveness of marketing campaigns and knowing which investments will deliver the best results. However, Kevin Koh CEO of DDB Group Korea cautions marketing organizations to not lose sight of the art and science of the profession. For example, he sees great value in information that can help convince clients of the efficacy of a new campaign. But while important, the wider use of data analysis shouldn’t be allowed to quash creativity. 2. Capitalize on the latest technologies for understanding customers and managing marketing programs. Survey results revealed that marketing executives express a widespread understand- ing that the latest digital technologies are powering marketing efforts for agencies and marketing organizations alike. Survey results also showed that brands and agencies are relying on a range of technologies to further their customer- engagement efforts. Among the most widely deployed applications are social networking tools, web analytics, digital advertising platforms, marketing automation systems and multichannel campaign management programs. 3. Enhance professional and personal skills. 4. Balance local and global imperatives. Mindful that brands have a global reach, marketing executives must pay attention to regional differences across various international markets. Top local considerations, according to the survey, are what existing technology foundations are prevalent in a target country and the cultural characteristics that must be addressed. Executives say brands can’t effectively connect with local customers without a strong regional presence in important markets. Adams says PayPal relies on marketing teams dedicated to overseeing consumer experience in local markets and those teams interact frequently to discuss performance results, new product launches, and other initiatives.